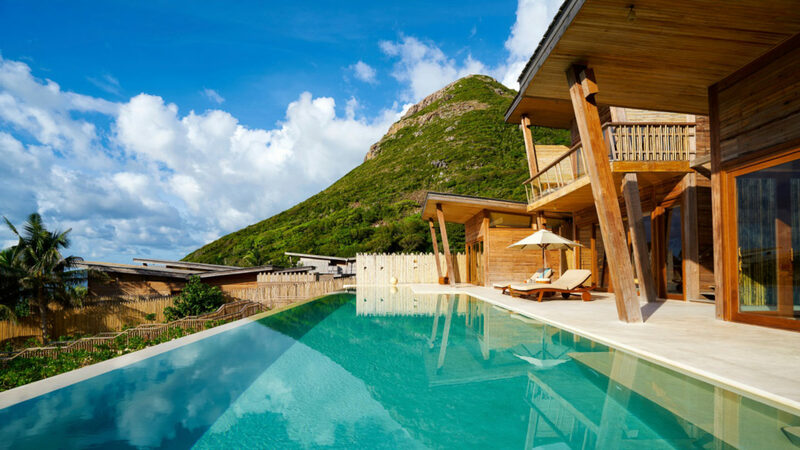 Six Senses Con Dao is the first luxury resort located in this remote archipelago of islands off the southeast coast of Vietnam. Upon arrival, guests immediately feel a sense of place and history. 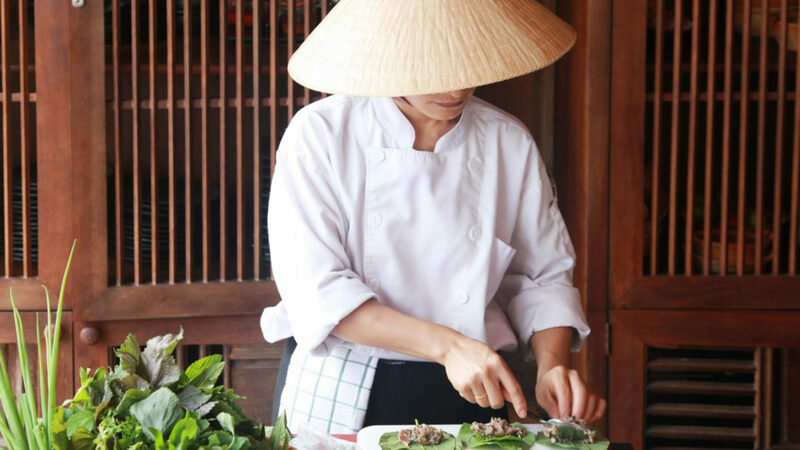 They step into a resort designed to emulate a traditional fishing village and local market, complete with a main street, handicrafts by local artisans, an activity center and a library. 50 spacious villas encompass open-air living spaces, outdoor bathrooms, a private infinity pool, butler service and unobstructed South China Sea views. 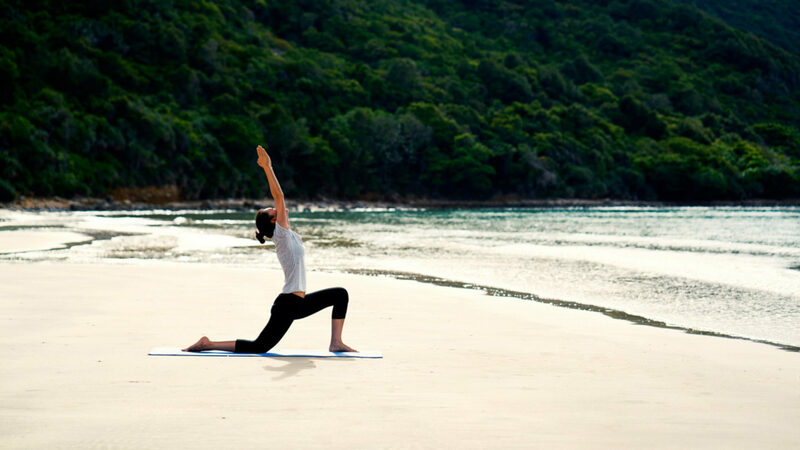 The Six Senses Spa is a destination for relaxation with its four indoor treatment rooms, three outdoor salas, a yoga and meditation pavilion, and hammam. Guests can restore their spirits with treatments such as Shirdora, a stress-releasing massage during which warm oil is poured over the third eye to induce calm, enhance emotional balance and treat insomnia. 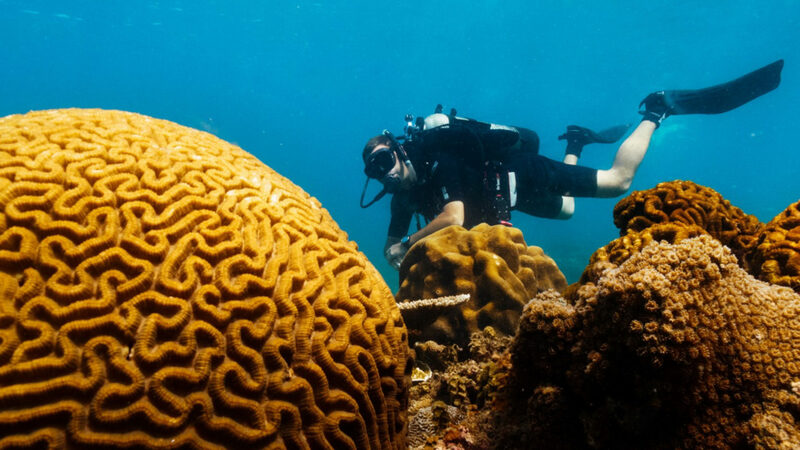 For the active set, Con Dao itself is protected as a national and marine park where beaches, mangroves, coral reefs, dive sites and turtle breeding grounds set the stage for land and underwater pursuits. 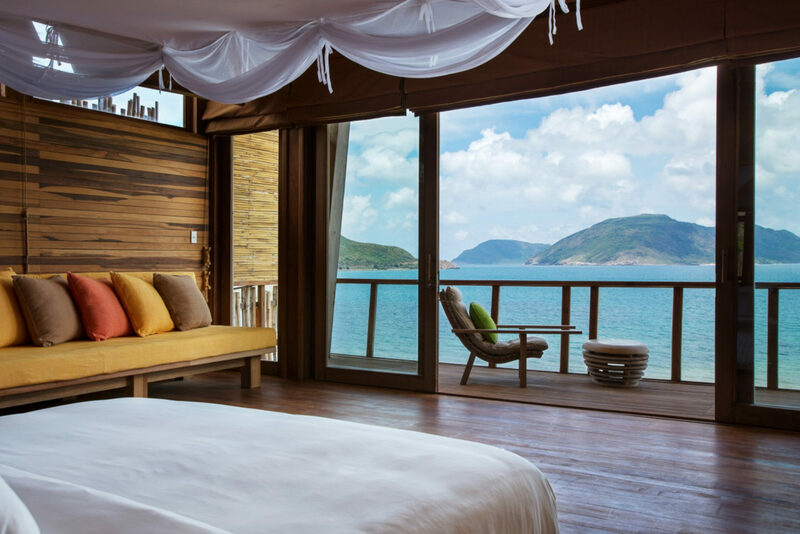 Six Senses Con Dao presents elegantly designed modern accommodations offering generous personal space with lush tropical mangrove vegetation and breathtaking views. The resort features 50 spacious villas, each with a private infinity pool and butler service. Enjoying unobstructed views of the South China Sea all villas are located along the white sand beach. Styles range from single-level to duplex and offer one, three and four bedrooms, with indoor-outdoor bathrooms. Together with a focused commitment to the environment, the architecture of the villas enhances the spectacular natural setting. Each villa is carefully designed using timber frames and is located sensitively within the natural slope of the dunes to ensure fantastic views to the ocean. Butterfly-style roofs provide light and openness, creating a shaded area where the infinity pool and sundeck are located. The efficient design style reduces air conditioned spaces while providing additional natural ventilation. The bathroom and the living area are therefore open-air and the bedroom air-conditioned to provide comfort. 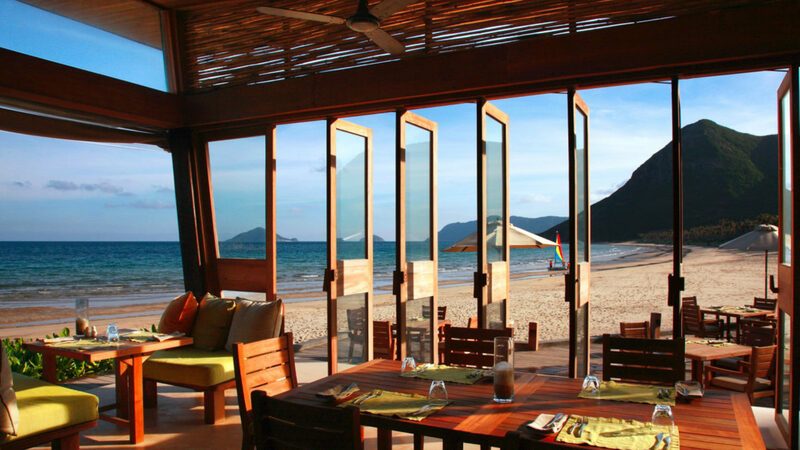 Six Senses Con Dao is located on Con Son, the largest island of the Con Dao archipelago, off the southeast coast of mainland Vietnam.